Tightly rolled, jade green leaf with the characteristically elegant herbal aroma of Tie Guan Yin. When brewed, the leaf unfurls as it releases a light and wonderfully floral personality. 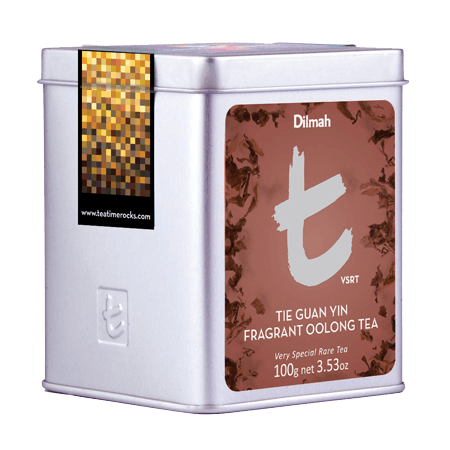 A delicate tea that is as pleasing in appearance and aroma as on the palate. 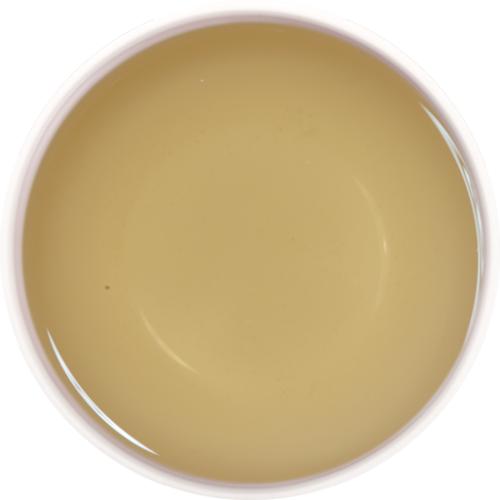 The pale yellow brew is tinged with green and offers a gentle taste with hints of olive, herb and is refreshingly fragrant.